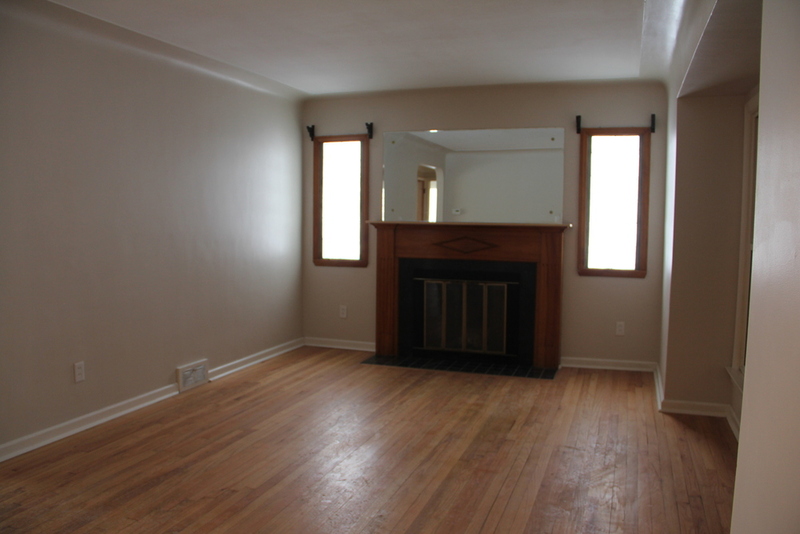 We have just finished renovations of this amazing 3 bedroom, 2 bathroom home! New floors, new plumbing and fresh paint throughout. Gorgeous, updated master bedroom has tons of built in storage and its own completely remodeled master bathroom. This home also has a nice, glass blocked sunroom, a fenced in backyard and a one car garage. Security alarm is $50 per month. Section 8 welcome.